All DOVE COVE ESTATES AMD homes currently listed for sale in Buckeye as of 04/19/2019 are shown below. You can change the search criteria at any time by pressing the 'Change Search' button below. 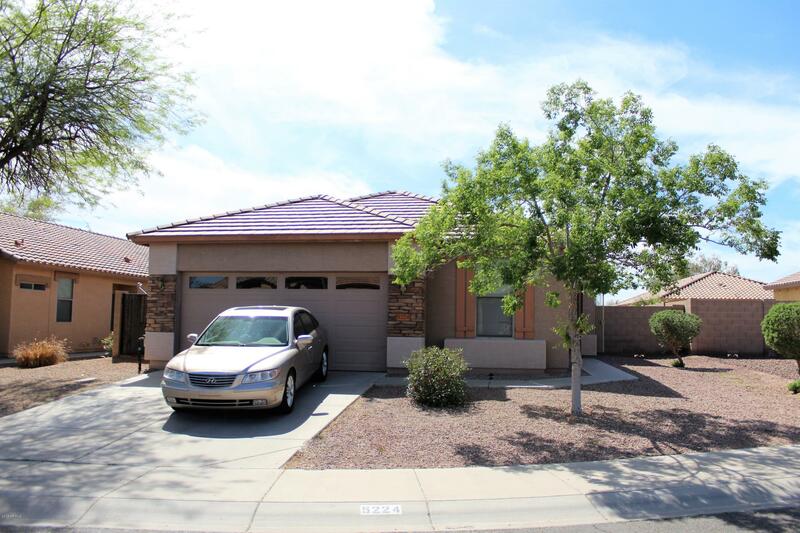 "Charming home on corner lot in Buckeye! This home boasts beautiful tiled floors, light cabinetry in the kitchen and spacious bedrooms. The kitchen is complete with stainless steel appliances and neutral countertops. A large breakfast bar and dine in kitchen provide great dining options. The master ensuite is comprised of double sinks and tub/shower combo. 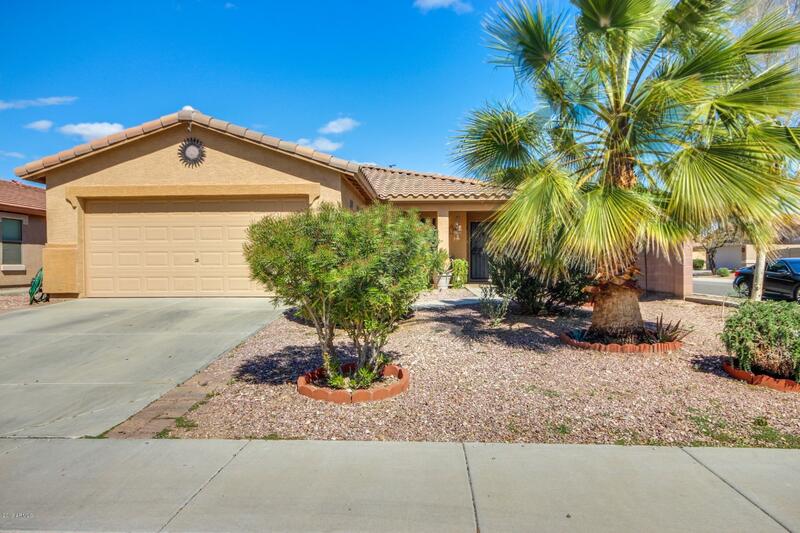 Out back enjoy mature desert plants and generously sized private pool! Take in AZ outdoor living on this patio! This home is priced to "